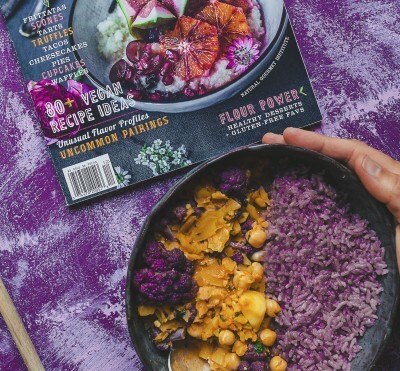 Six months ago, the musical artist known as Bjonr, under his brand The Rustic Vegan, joined the ranks of high-profile Instagrammers riding the rainbow unicorn trend. Also a musician, Bjonr is an innovator whose keen entrepreneurial spirit and genuine desire to change the world of food shines through in his work. For Bjonr, his very recent initiation into the world of food blogging started with health. He’d already tried out lots of diets and trends, but going plant-based ticked all the boxes, and he was eager to spread the word. Oreos may be vegan but do they come in vibrant colours? 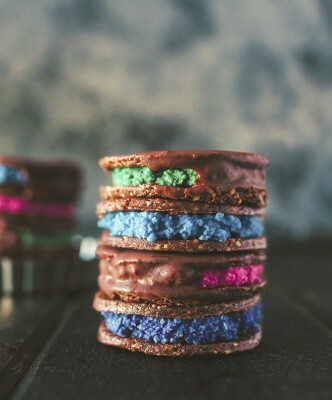 Check out these amazing blue, pink and blue vegan oreos! 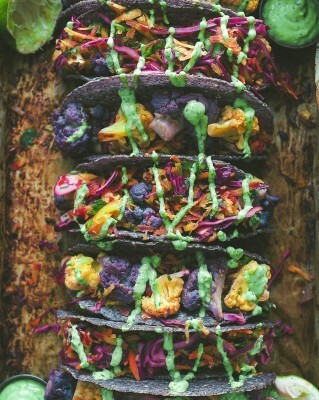 Tacos are in many people’s top ten foods. Usually, they aren’t super healthy, but this recipe puts a healthy spin on some favourite flavours. Who wants to do a shot? 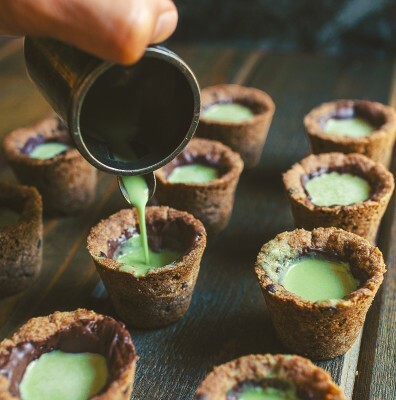 These chocolate chip cookie shooters with mint cashew mylk are perfect for get-togethers of all ages. The best damn curry you’ll ever have. 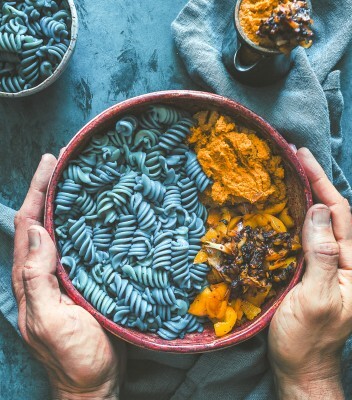 Add some colour to your meals with this crazy blue spirulina! This flavourful pasta is from @rawnice and is seriously delicious!